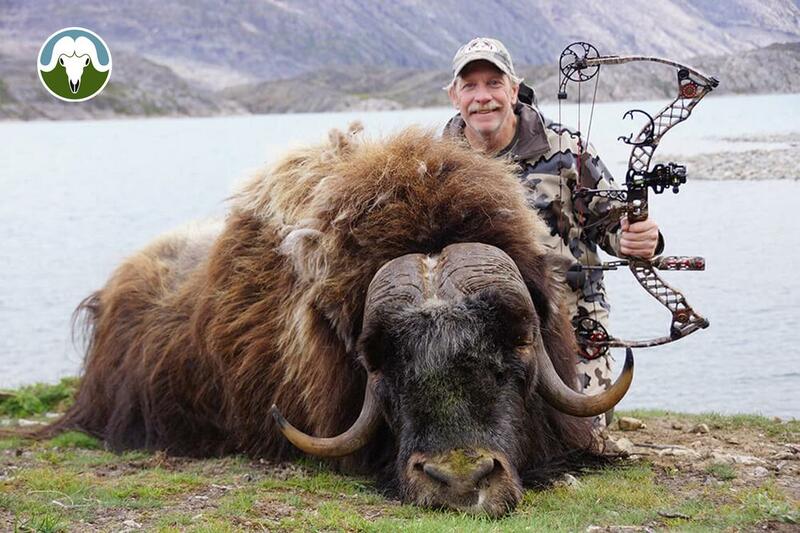 Bowhunting Greenland offers quality Muskox hunting with helicopter transfers for big mature trophies in our remote concession area. 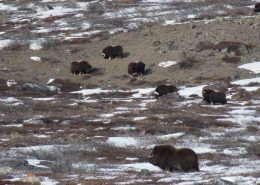 North Safari Outfitters offers a unique hunt on the Arctic five species, Muskox, Caribou, Polarfox, Polarhare and Ptarmigan. 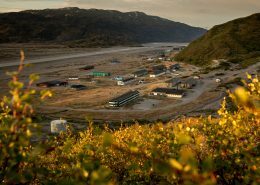 North Safari Outfitters offers a fishing adventure, in the Fjords of Kangerlussuaq , we will fish for cod, halibut, catfish and arctic char. 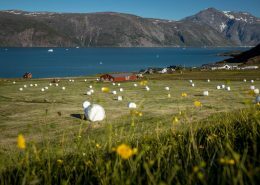 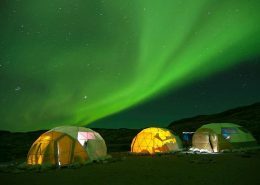 North Safari Travel offers a 5 day safari deep into the unspoiled Arctic wilderness near the ice cap in West Greenland. 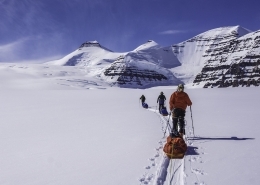 It's a real wilderness adventure in the world's Last Frontier. 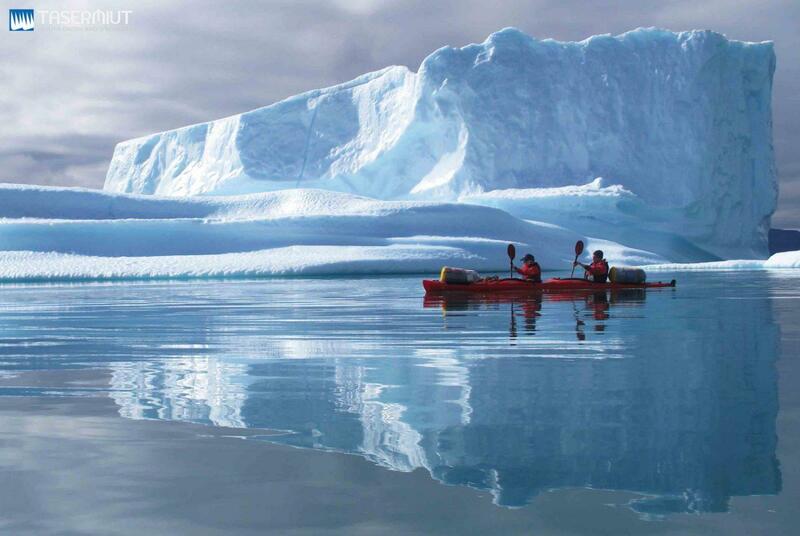 North Safari Travel offers a 5 day expedition in 2 MOPA Expedition powerboats. 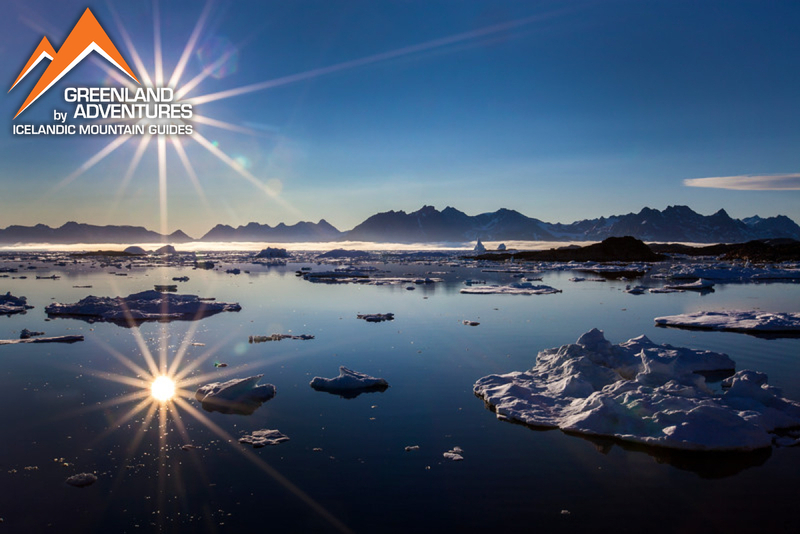 On this expedition we will explore the deep fjords of western Greenland. 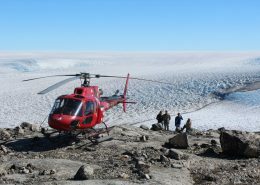 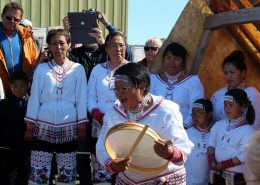 North Safari Travel offers a 4-day safari expedition in the unspoiled Arctic wilderness near the ice cap in West Greenland. 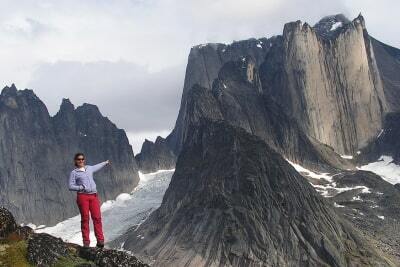 It's a real wilderness adventure in the world's' Last Frontier. 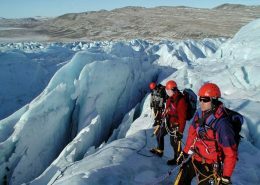 Arctic Caving Adventure offers a range of activities related to ice and the Greenland Ice Sheet that are on the slightly more extreme end of the scale. 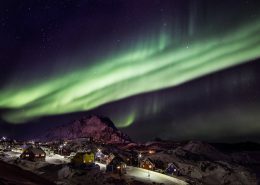 Arctic Circle Race is a 160 km cross country ski race that has been called the world’s toughest cross-country skiing race, and for good reason. 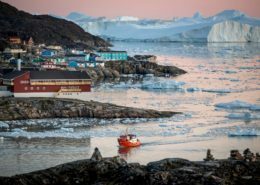 Arctic Guide Fishing runs the charter boat Ameralik. 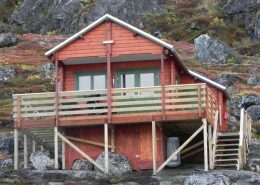 The company is based in Nuuk and organises cabin and camping trips, transport and guided fishing trips. 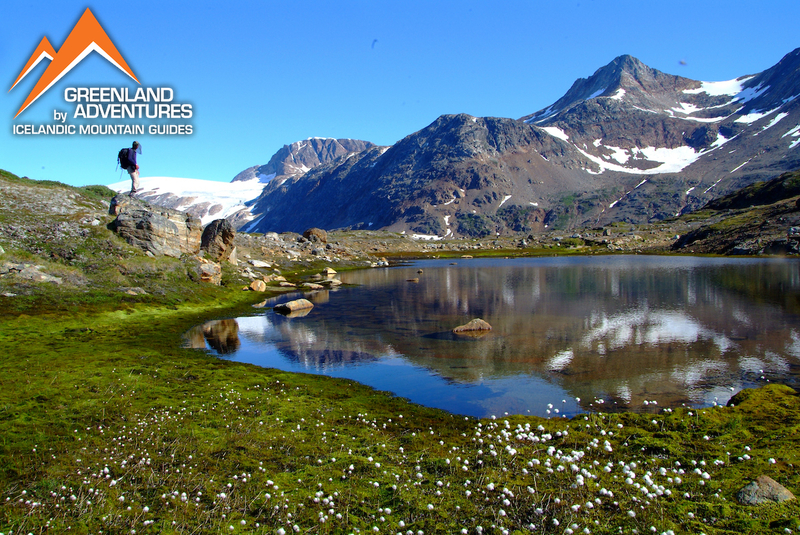 Asimut Tours & Camp offers a wealth of experience when it comes to tours, fishing and hunting. 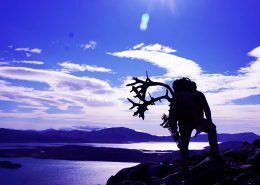 Bowhunting Greenland is a local outward bounds company offering top quality, bespoke hunting tours in Greenland. 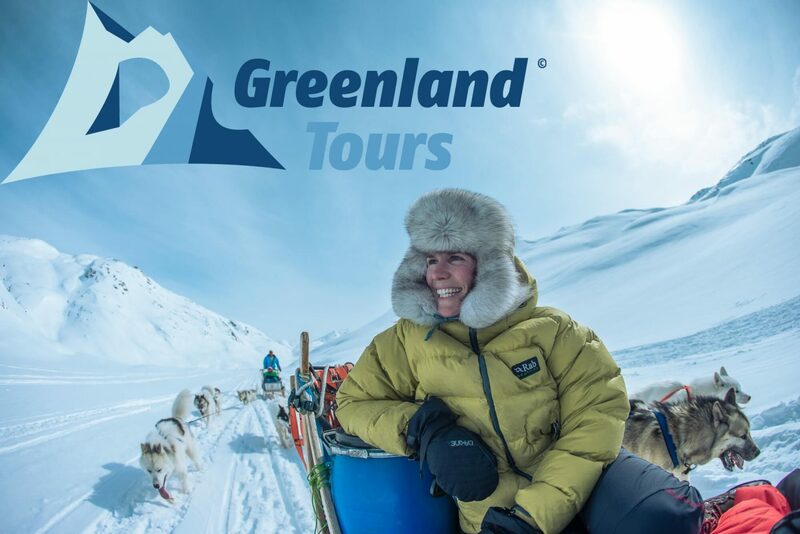 Greenland Extreme is a highly specialised adventure Greenlandic travel tour provider with a wide range of backcountry experiences. 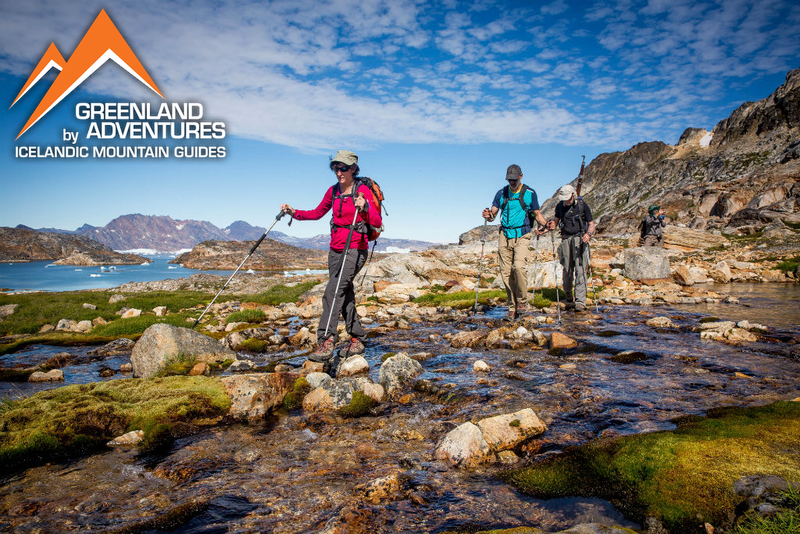 Greenland Outdoors is an adventure travel tour provider from Kangerlussuaq with a team of experienced guides. 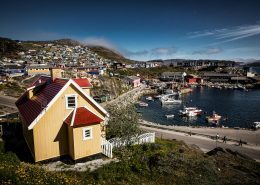 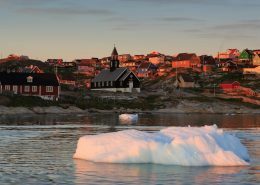 Ilulissat Tourist Nature is an adventure tour and accommodation provider in Ilulissat with a wide range of experiences year round. 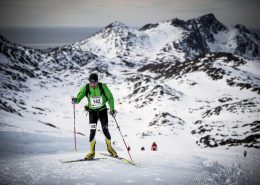 The KangNu race is a big cross country race which is held in the area of Nuuk. 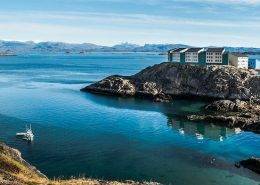 Kangia Race is a adventure race team event that takes place over three days in and around Ilulissat in the Disko Bay in Greenland. 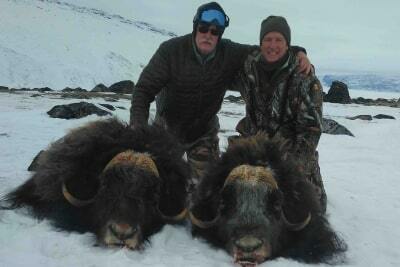 The two owners of Major Hunting are fishermen and authorised trophy hunters. 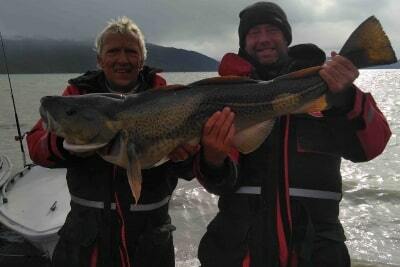 They both have a passion for hunting, fishing and sailing. 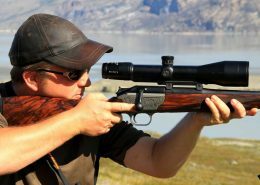 We are a small trophy hunting business with hunts in the area around Kangerlussuaq (Sondre Stroemfjord) in Greenland. 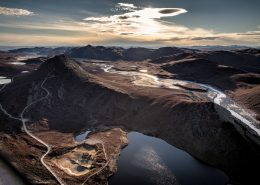 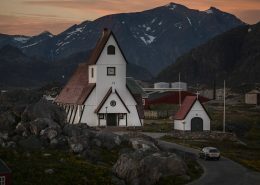 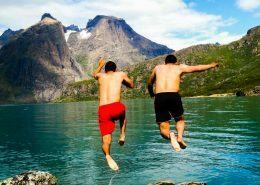 Tasermiut is the specialist in adventure travel in South Greenland, the best place for adventure due to mild weather conditions and the safest fjords full of icebergs and glaciers fronts. 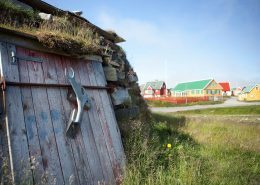 We are a new turist company our main goal is to do guided tours around south Greenland, primarily near Nanortalik. 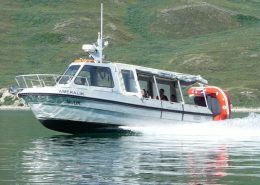 We offer many different kind of package trips with our own boat with up to 6 passengers. 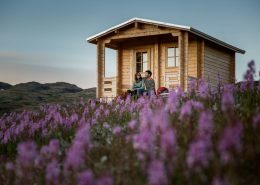 Arctic Nomad is focused on a luxury tourist niche. 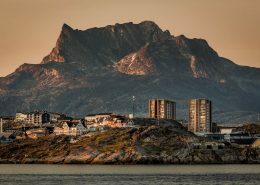 By luxury we mean to offer a unique product in Greenland that is customized in every way. 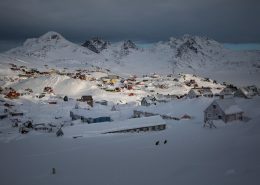 Paamiut is embodied by snowy winter slopes, majestic wildlife with eagles and a tourist density that will make you feel like the guest of honor around town. 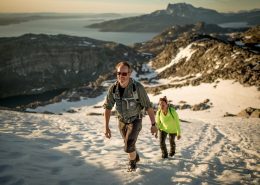 Cross the Greenland Ice Sheet, kayak in the wilderness for a week, or climb the highest mountain in Greenland. 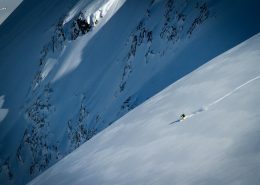 How will you test your limits?